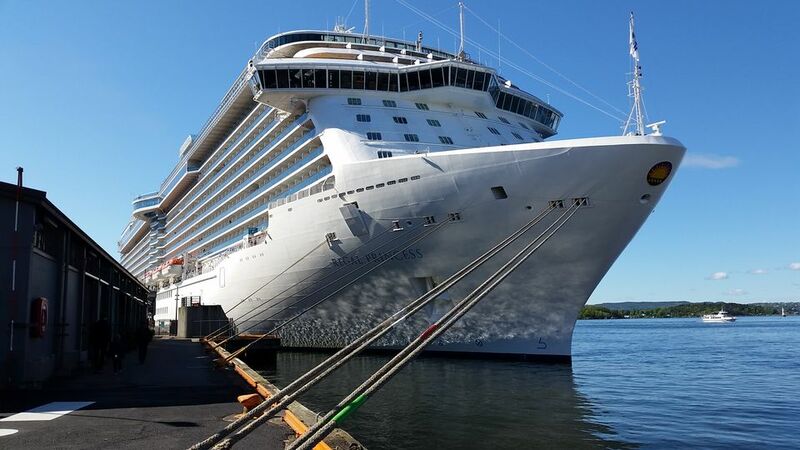 Today the Port of Kristiansand opens Norway’s first, and Europe’s largest shore power installation for cruise ships. Now Bellona demands that Norway do what it takes to duplicate this initiative in the rest of the country. Bellona congratulates the Port of Kristiansand with the new facility, which will put an effective stop to all emissions to air from ships connected to the power supply. This will make a significant contribution to better air quality and reduced greenhouse gas emissions. “After several years of debate, with the ports pointing to the lack of ships with shore power capabilities, and the shipping operators not installing because there has been no connection on land, I hope now that the chicken-and-egg debate is finally over,” says Bellona’s Frederic Hauge. The largest and most advanced cruise operators have already installed shore power connections on several of their vessels in order to be able to call at ports where this is required or offered, such as California and Alaska. “The newest and most modern ships have the best solutions, and we must dare to place environmental requirements on our visitors, both with respect to age and technical standard. We cannot require ships to operate on Norwegian renewable electricity when docked without offering the relevant connection from shore,” Hauge states. Bellona’s partner and the world’s largest cruise company, Carnival Corp. Plc, is also prepared to meet new requirements with sustainable solutions. “We want to congratulate the entire team that made today’s opening of Europe’s largest shore power facility for cruise ships possible. This is an important step for the future of cruise sustainability here in Norway. And working together, we hope that this positive example can serve as a catalyst across Europe and the world for clean and sustainable operations,” says Carnivals Senior Vice President of Maritime Affairs, Tom Strang. The EU has already set a goal for shore power in its largest ports from 2025. The Port of Kristiansand has also benefitted from this strategy in the form of EU funding to cover a large part of the investment. Bellona has for many years called for a national Norwegian strategy to ensure that relevant measures are taken to reduce emissions from ships in port. “We believe that this installation will serve as a good example for the other major cruise ports along the coast. But I don’t think all ports can count on similar generous funding from the EU,” Hauge maintains. “We see it as a national responsibility to lift shore power high up on the politicians list of priorities, together with roads, bridges and other infrastructure. In addition, the stakeholders in a sustainable tourism and cruise industry must be prepared to discuss models for cooperation and joint financing. We also believe in the ‘polluter pays’ principle, which means that the cost for reduced emissions and better air quality must ultimately be paid by passengers”, Fredric Hauge concludes.